Counter Fraud and Probity Services (CFPS) | Together we can stamp out fraud. 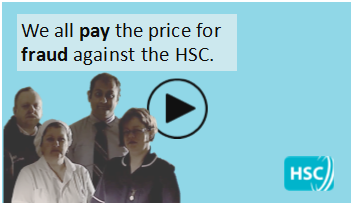 To report fraud against Health and Social Care please call the HSC Fraud Reporting Line on 0800 096 33 96 or send a report online. Our three strategic teams work together to deliver a comprehensive counter fraud service to Health and Social Care, Northern Ireland. 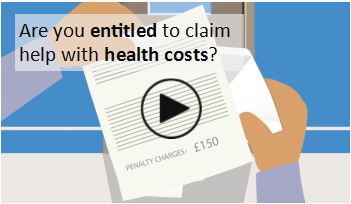 Find out if you qualify for assistance with health service dental and ophthalmic charges. 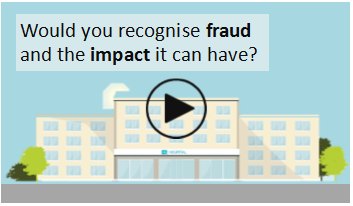 Would you recognise the warning signs of fraud? Would you recognise the warning signs of financial abuse and know the actions to take where abuse is suspected? Counter Fraud Services (CFS) provide a comprehensive counter fraud service through the prevention, detection and investigation of fraud, corruption and other financial irregularities against Health and Social Care, Northern Ireland. Working in partnership with Health and Social Care organisations and other key stakeholders, including the Department of Health, we endeavour to build and promote a culture where everyone accepts that fraud is wrong and everyone knows the role they can play in reducing fraud to an absolute minimum. Our ultimate aim is to ensure that money deployed for healthcare is used in the effective delivery of frontline services.